 Voting in the 2019 TRUSU General Election took place from March 18 to March 22 at 2:00PM. Thank you to everyone who put their names forward as candidates and congratulations to the winners. The results of the election can be found below. Voter turn out was 21%.